Member Workers receive a 7% or 12% discount on their purchases! 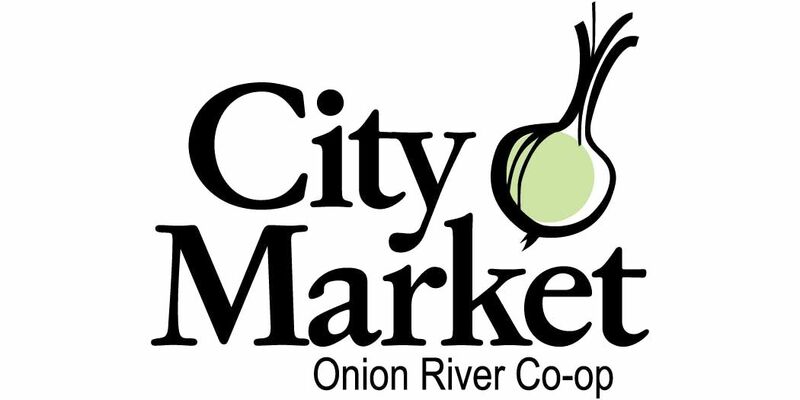 All Member Workers must attend an orientation and be at least 16 years old before participating in City Market's Member Worker Program. Location - This orientation will be held at our South End store at 207 Flynn Ave.
Be on time - You orientation starts promptly at the time listed. Latecomers will not be admitted. Set aside an hour - Your Member Worker Orientation will take about one hour to complete. Parents, please make childcare arrangements for infants and young children during this training. 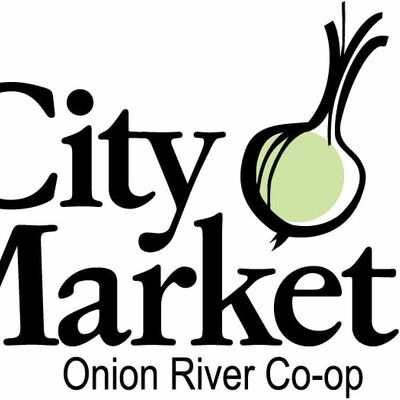 Please note - City Market's Member Worker Program is very popular and space is limited. If your preferred orientation is full, please sign up for the waiting list. City Market will notify you if a space opens. We apologize for any inconvenience. Questions? Please contact Liz Jarvis, Membership Manager, at 802-861-9707 or at bGphcnZpcyB8IGNpdHltYXJrZXQgISBjb29w.